This 2018 bestselling memoir is a revealing and honest record of one woman’s dementia journey. At 58 years old, Wendy Mitchell was diagnosed with young onset dementia. Instead of losing hope, Mitchell chose to embrace her new life while continuing to outwit the disease as long as possible. Written with journalist Anna Wharton, Mitchell shares the story of her cognitive decline and her struggle to make sense of her rapidly changing world and sense of self. Somebody I Used to Know offers intimate, hopeful insight into the disease from the person living it. Today, Mitchell is part of the Three Nations Working Group, is a regular presenter at conferences and contributor to dementia research, and continues to blog about her experience at whichmeamitoday.wordpress.com. Academy Award-winning actress Marcia Gay Harden adds author to her resume with her 2018 memoir The Seasons of My Mother: A Memoir of Love, Family and Flowers. 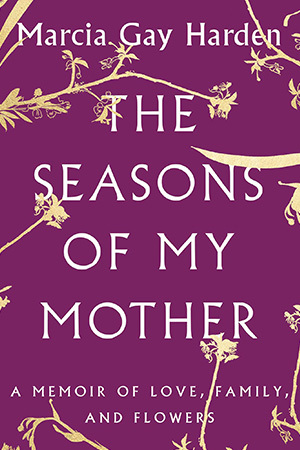 In this lyrical book, Harden uses ikebana, the Japanese art of flower arranging, as a metaphor for the seasons of her mother’s life and diagnosis with Alzheimer’s. She also explores her own journey as an artist. 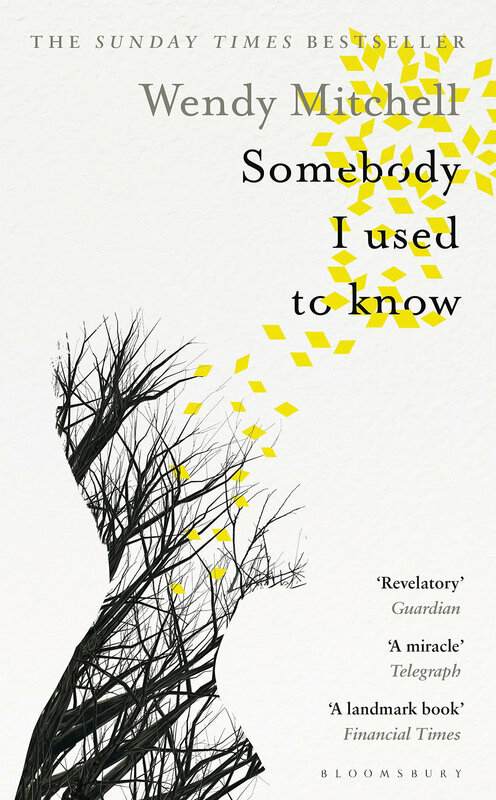 Harden’s honesty and humour paint a thoughtful and loving portrait of her family’s Alzheimer experience. In 1986, epidemiologist and Alzheimer’s expert David Snowdon began a scientific study into aging that involved a community of 678 Catholic nuns. Snowdon’s 2001 book, Aging with Grace, reveals the fascinating data the project, nicknamed the “Nun Study,” collected. Snowdon determined that a life lived in service to others may help us all live longer and healthier lives. Still relevant today, Aging with Grace offers practical tips for maintaining and nurturing a healthy brain.